Clarity and simplicity is key when it comes to setting goals. Every New Year we all become obsessed with setting new goals - goals bigger and better than last years. How many of us can say we've actually followed through and achieved those goals? This year I want to help you become obsessed with not only setting new goals, but also achieving them. In my own life I've found that when I have goals I am more focused and feel that I have purpose. The clearer I am about the goal the easier it is to work towards it. I've broken down goal setting into 3 easy steps - brainstorming, setting the goal, and planning the action(s) that need to be taken. 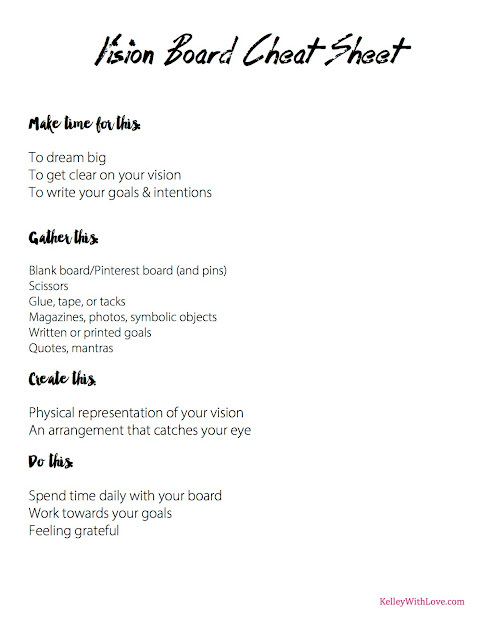 I also enjoy making vision boards so I've included a bonus vision board cheat sheet. Oh, and if you follow me on Instagram, then you know my theme for 2016 is Sweet 2016. Here's to a sweet year, making our dreams come true, and meeting each other at the top. Enjoy! 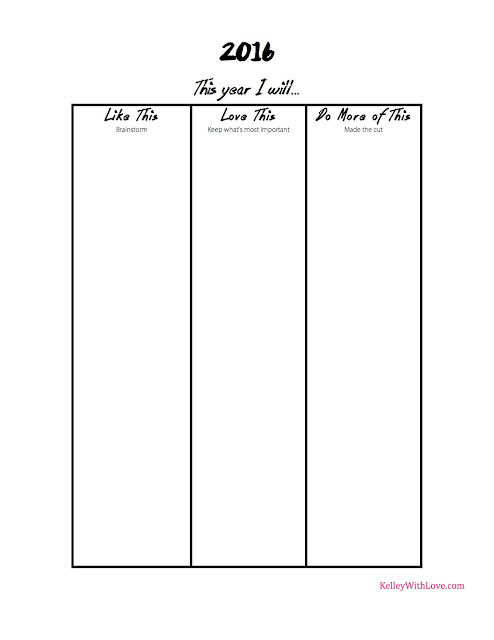 Using this first goal setting worksheet take some time to brainstorm any and everything you may want to do this year. Next, cross some things off of the list that may not be the most important to you. Last, choose the things that you view as the absolute most important! These are your goals for the year. 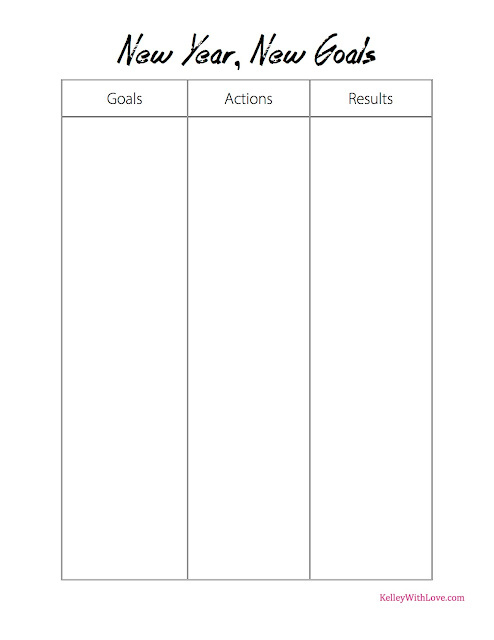 Once you've gotten clear on what your goals for the year are, use this sheet to track your progress. This will help you to create new strategies if the strategy you used did not produce the result you wanted. Keeping track of what worked and didn't work allows you to create systems that will help you to work smarter and to harder. With every goal comes a blessing and a lesson. The only time you fail is when you don't try. If something doesn't work out the way you planned, learn the lesson and turn it into a success. This sheet will help you to stay in a state of growth and gratitude. Bonus: Here are a few helpful tips for creating a vision board once you've decided on your goals. A vision board is helpful as a reminder of all that we hope to accomplish! If you have any questions you'd like me to answer and possibly feature as a blog post leave your question below in the comment section. You're also invited to sign up for some new upcoming goodies that you can only get if you're on the list! These are wonderful, thanks for sharing! 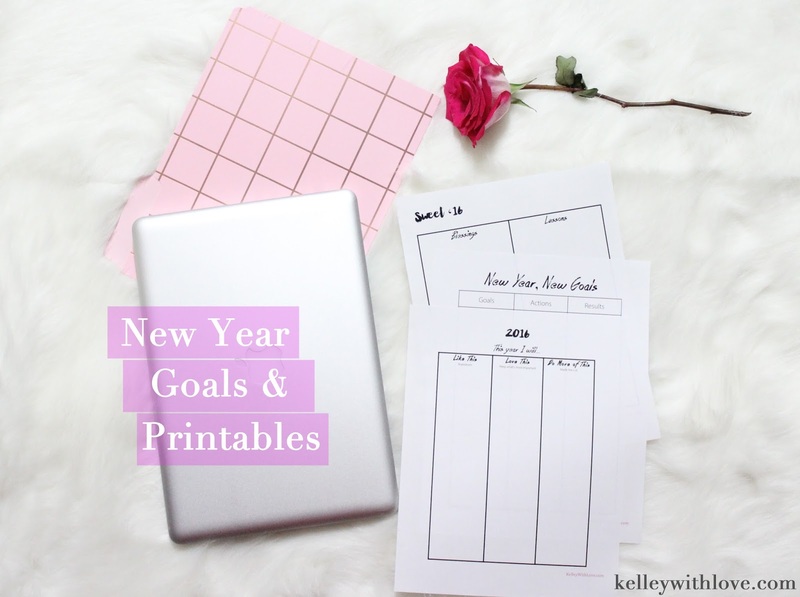 These printables looks great, thank you for sharing them! Love this Kelley! 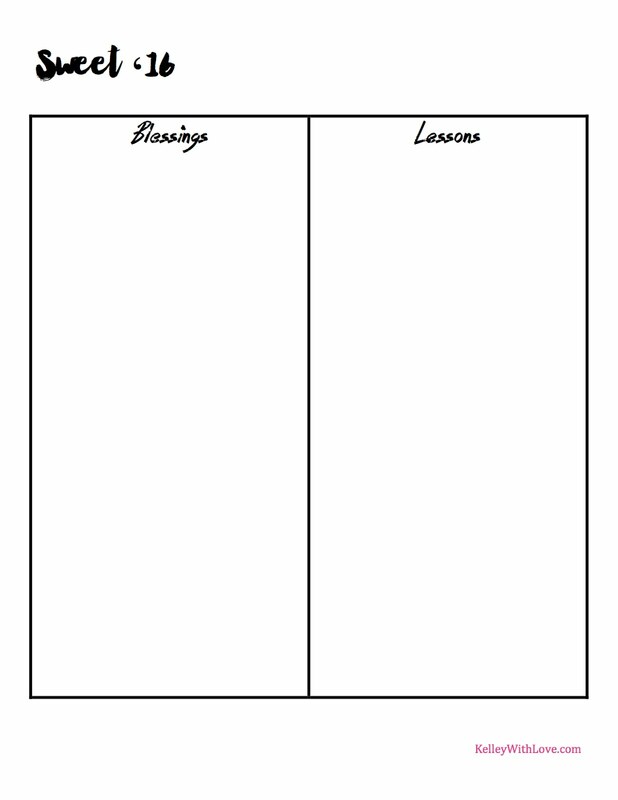 Can't wait to use these printables for the new year!